Helaas zijn er ook kaarten nodig voor minder leuke aangelegenheden. Namelijk condoleance kaartjes. 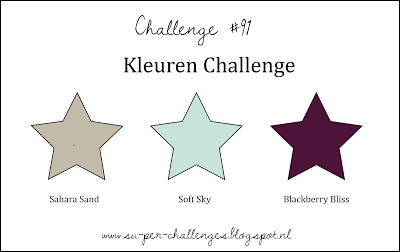 Voor deze kaart maakt ik gebruik van de SU-per challenge colorcombo. Eindelijk is het lente in België. Daarom maakte ik deze bloemrijke kaart. FInally, in Belgium, spring is in the air! 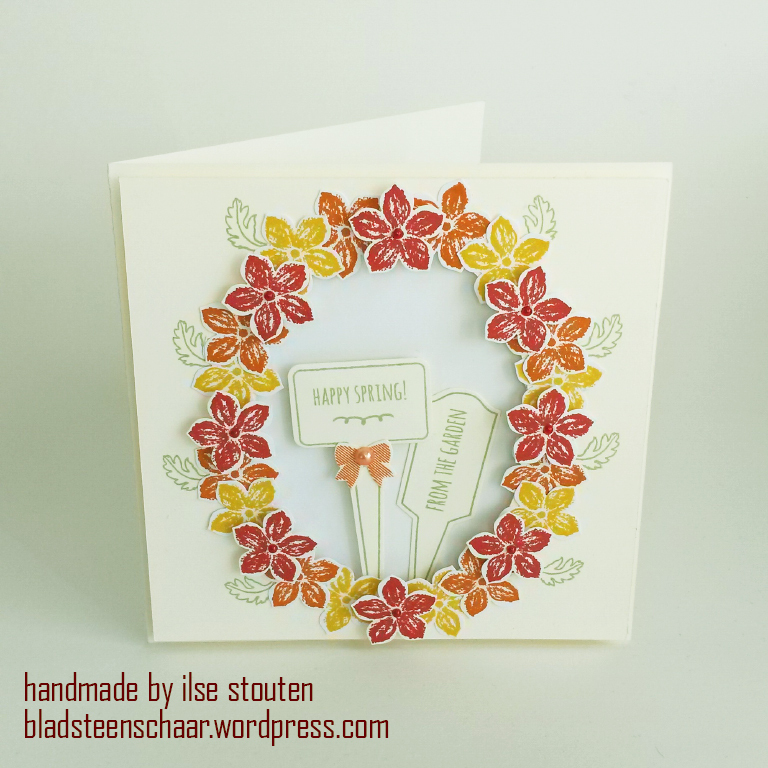 So I made this floral card. 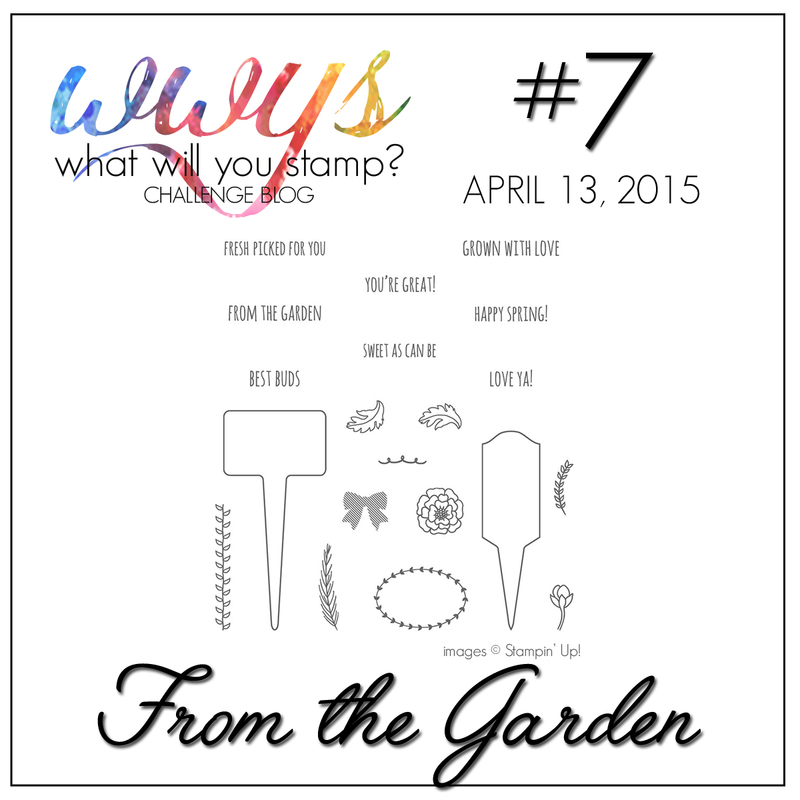 This week I am a Guest Designer on the What Will You Stamp Challenge Blog. 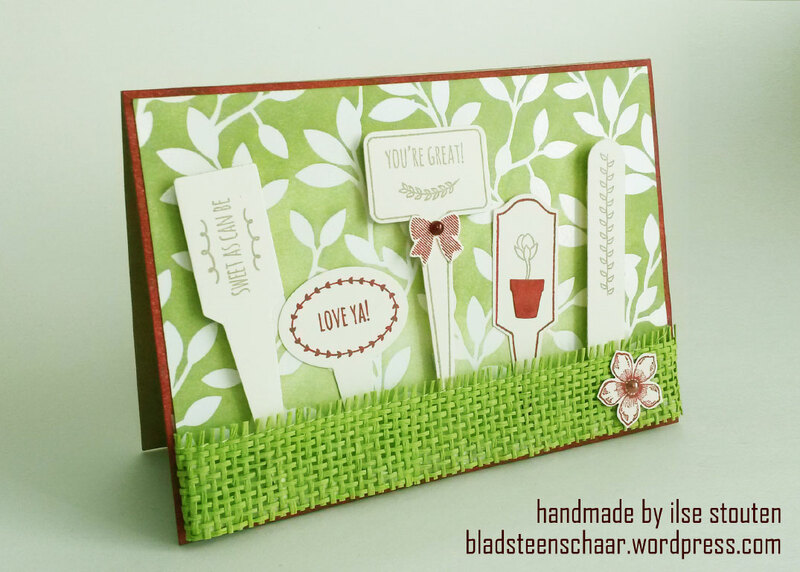 The WWYS Challenge team asked me to create a card using the From the Garden stamp set. I didn’t had this in my collection yet, so special thanks to Miranda Mols. 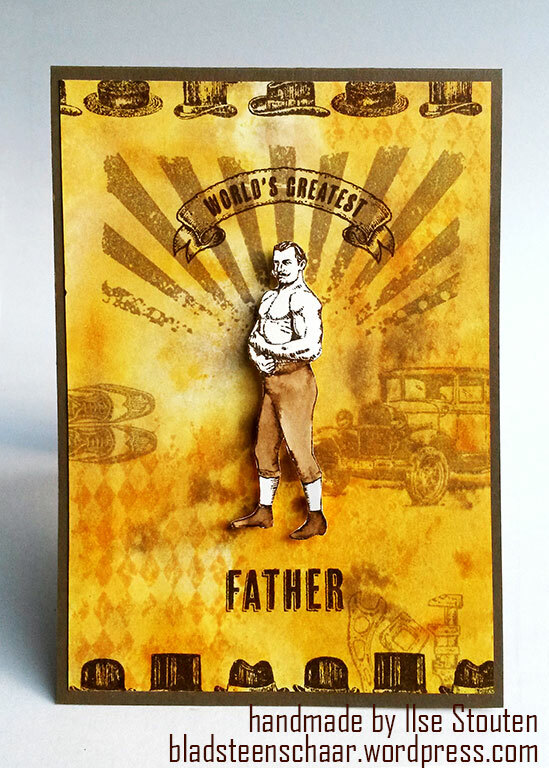 I am so happy to share this card with you. 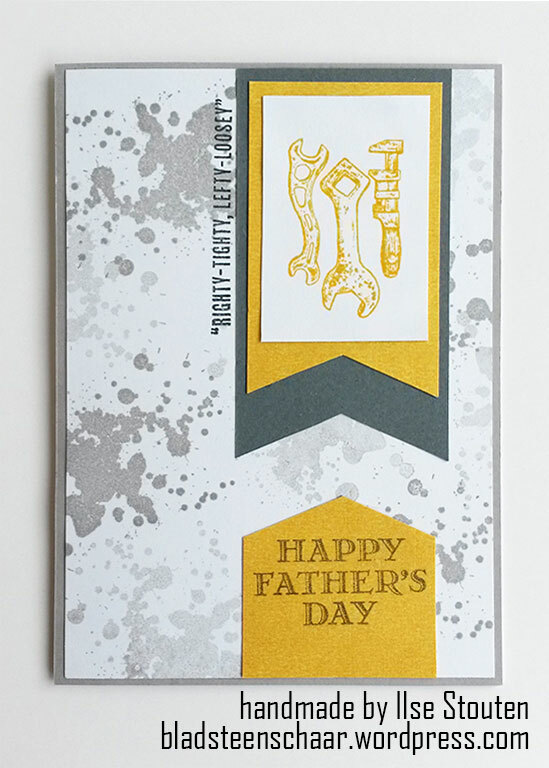 For this card I tried to use as many parts of the stamp as possible. 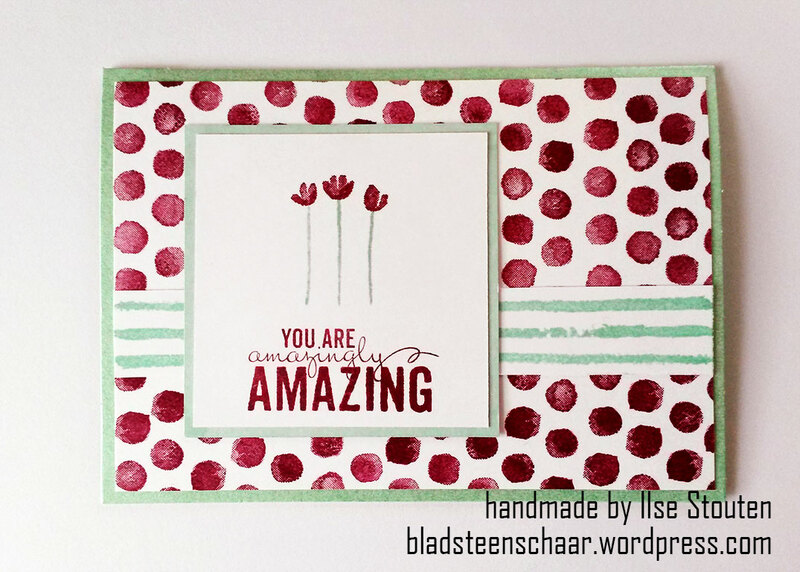 For the background I used the Irresistibly Yours Speciality Designer Series Paper. 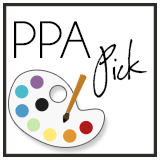 I applied the Pear Pizzaz Ink with a sponge and than whiped it of with a tissue to remove the ink from the glossy area. I made the edges a little bit darker to create a depth. 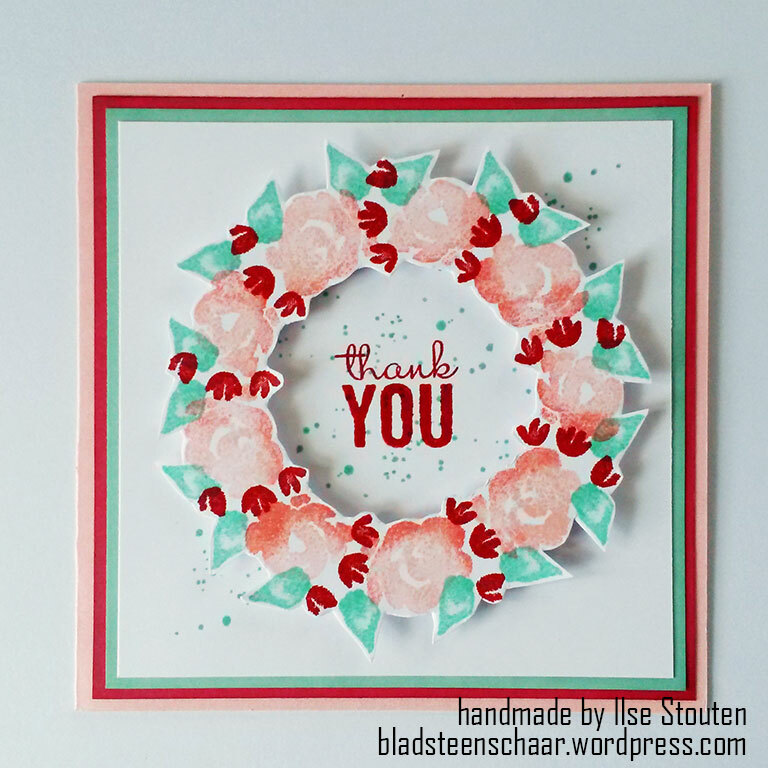 For the stamps I used Cherry Chobbler and Crumb Cake ink. The grass is made from a ribbon that I cut in half. I used almost all of the Handpicked Framelits Dies. 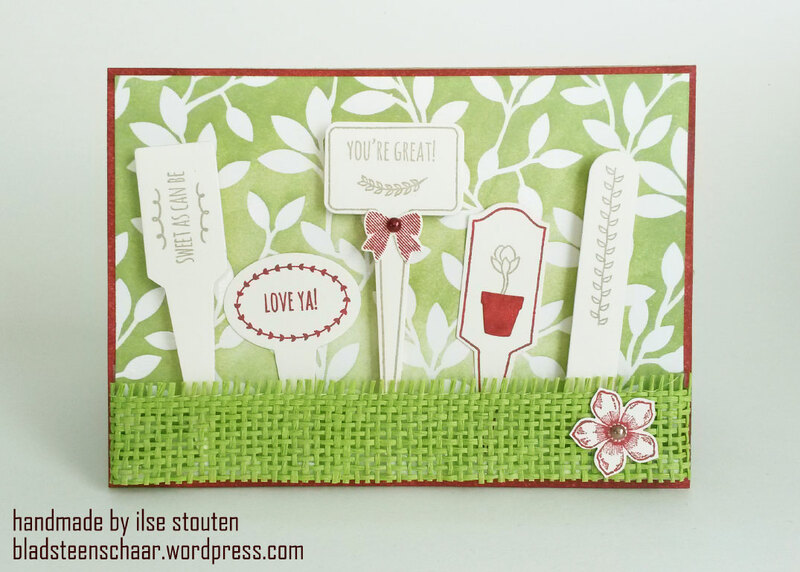 The little flower in the front is from the Petit Petals Stamp set. I punched it out with the Petite Petals punh. Finaly I added pearls on the little bow and the flower.